​Former Chelsea manager José Mourinho has claimed that he hid in a laundry basket in order to sneak out of his side's dressing room, while serving a two match touchline ban during his side's 2005 Champions League quarter-final clash against Bayern Munich. The controversial manager was recently sacked by Manchester United, after a dismal run of form saw the Portuguese coach given his marching orders before Christmas. While in between jobs, the 55-year-old has been indulging in some punditry appearances, and featured on beIN Sports' coverage of Arsenal's 2-0 win over Chelsea, offering a series of unusual anecdotes. Arguably the pick of the bunch was his admission of a long-speculated tale involving the 'Special One' being smuggled out of the ​Chelsea dressing room in a laundry basket. 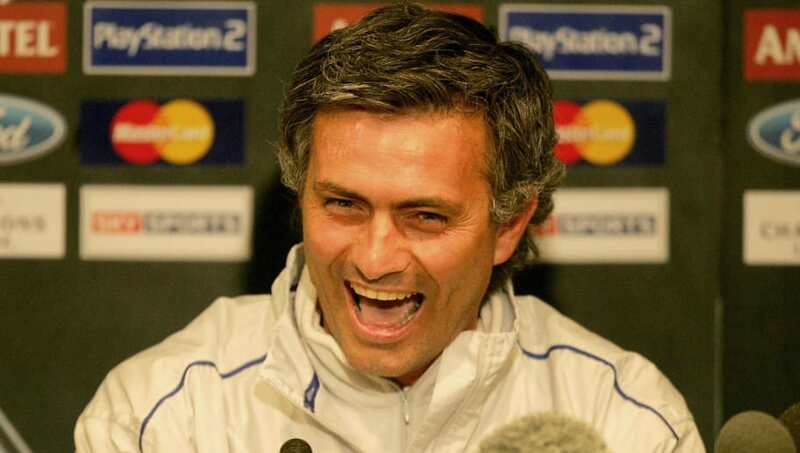 Lifting the lid on the hilarious event, Mourinho said: "I needed to be with my players and I did it, yeah. "I go to the dressing room during the day so I was there from midday and the game is seven o'clock. I just want to be in the dressing room when the players arrive. I went there and nobody saw me. The problem was to leave after. And the kit man put me in the basket. It was a little bit open so I could breathe. "But when he was taking it outside the dressing room, the Uefa guys were following and desperate to find me so he closed the box and I couldn't breathe. When he opened the box I was dying." In other news, ​Chelsea boss Maurizio Sarri described himself as 'very angry', following his side's ​2-0 Premier League loss to Arsenal. The former Napoli coach claimed his side went into the match with the wrong mentality, and that he was disappointed to see his team play with a lack of aggression in such an important match.